will no longer be available as of January 31st, 2019. We’ve had a great run of building games with Jake & Finn and want to thank all of our builders for creating and sharing with us. You will still be able to build and play if you have ATGW installed on your device, however the app will no longer be available for download and the Arcade will no longer be available starting February 1st, 2019. For additional help please visit Cartoon Network’s help portal here. Check it out! 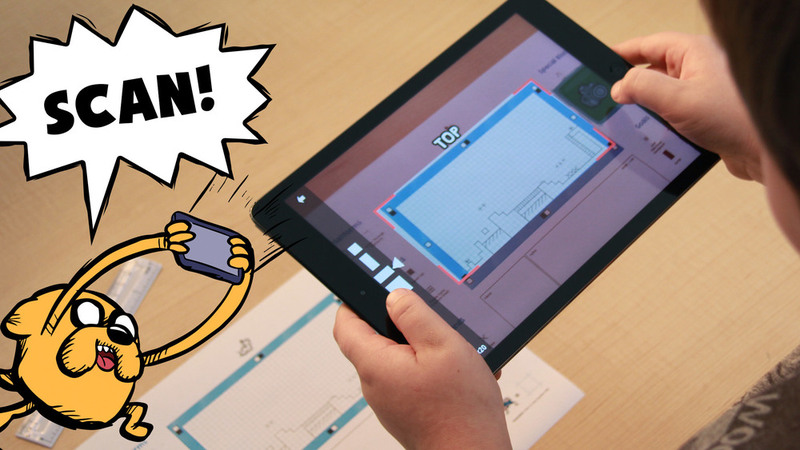 Our new app, published by Cartoon Network and developed in partnership with Grumpyface! When Finn and Jake happen upon a magical sketchbook, property of the mysterious Doodle Wizard, they quickly discover that anything drawn in the book comes to life! Without hesitation they begin to sketch up their own adventures and watch as their drawings run around the pages right before their eyes… but it isn’t all fun and games, as it seems a nefarious presence lurks within the sketchbook’s pages. Finn and Jake face an all-new villain - The Doodle Wizard! Battle his sketchy army across a huge open world including the Grasslands, Candy Kingdom, Ice Kingdom, Dungeons, and more. Play for hours in Adventure Mode, or make your own adventures! Full story mode with hours of gameplay fun and 5 unique environments from the Adventure Time universe. Upgrade characters and creator tools in the Game Wizard store by collecting and spending coins in the story mode and arcade. 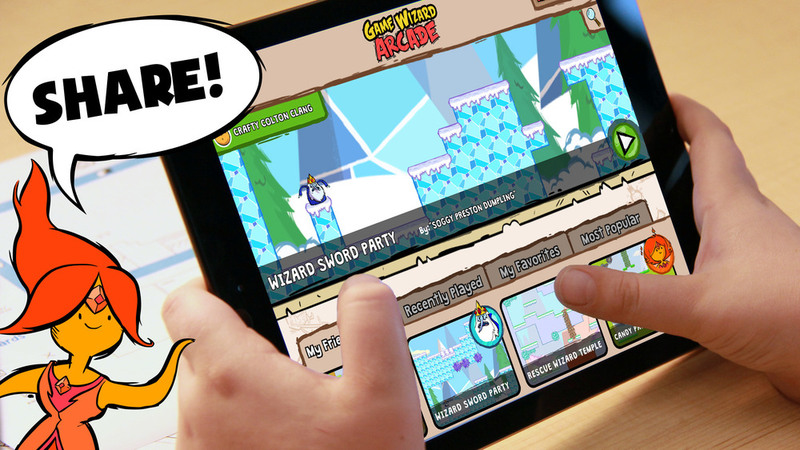 Create your own games from paper or the in-game editor to combine up to 20 rooms of various sizes, design, test and then share on the Game Wizard Arcade. A new and improved capture-from-paper engine and 3 new paper sizes: 20x20, 40x20, and 40x40. Download and print them here to get started! A getting started tutorial and the new "stamp" mode, making game creation as simple as ever! Create and play on your Apple, Android and Kindle devices, and for the first time ever, create on the go with your handheld device. Available in 11 languages, custom soundtrack and SFX, animated story sequences, and more! Read the press release and see the official announcement on Mashable. Read more about "Weird Al" Yankovic as the Doodle Wizard. Watch the commercial airing on Cartoon Network the Week of January 19th, 2015. Learn more about how this partnership came to be. 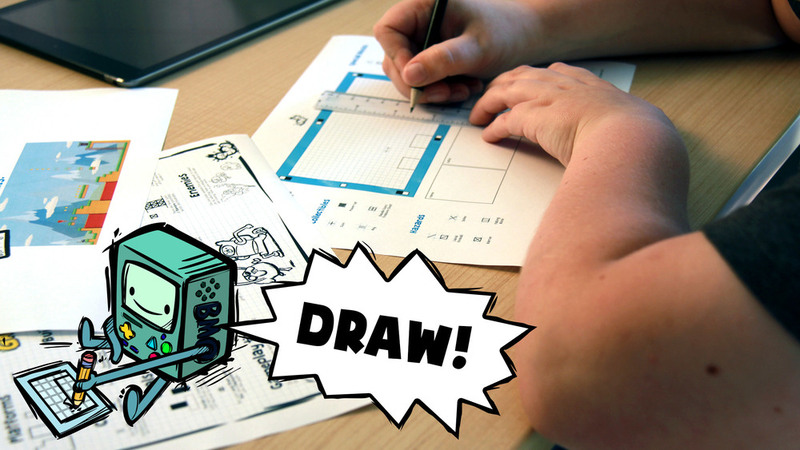 Want to create your own Games with #GameWizard? Watch this! Start building now on paper, with up to 20 sheets! 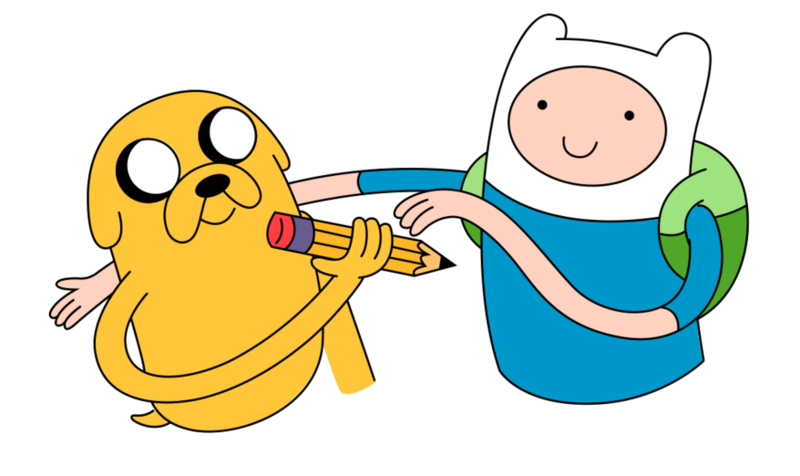 Adventure Time and all related characters and elements are trademarks of and © Cartoon Network and used with permission.